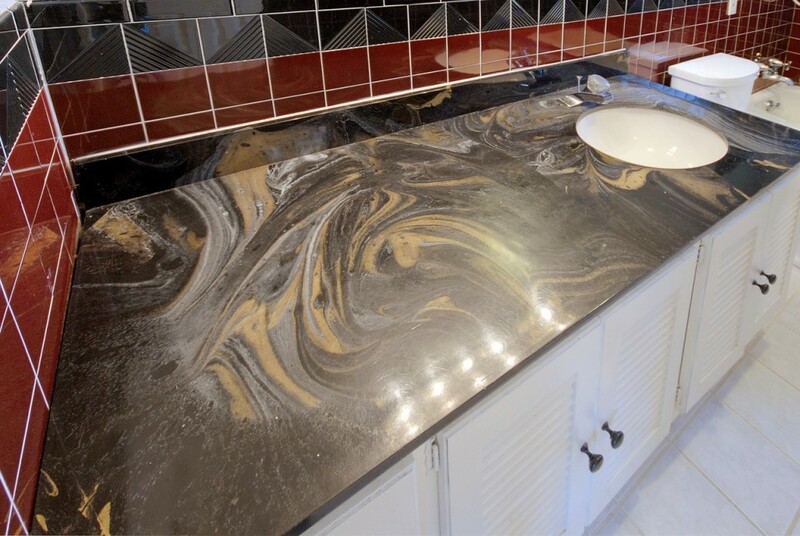 Don’t let the holiday madness overwhelm you this year, start thinking about how you can update your outdated, damaged and dull countertops and vanities. If you’re planning on hosting the holidays, then getting your kitchen and bathrooms in shape for your guests is top priority. Prepare your home for your holiday guests before it’s too late! 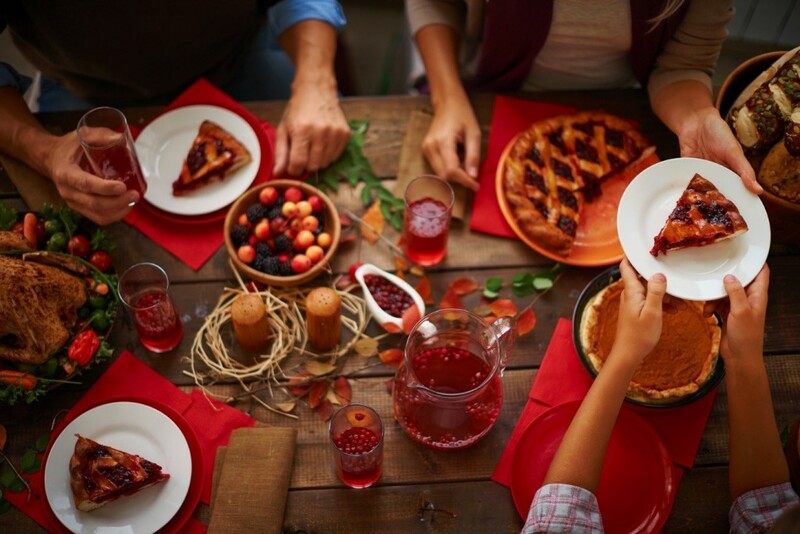 For many homeowners, the holidays are about entertaining family and friends, cooking extravagant meals, baking sweet treats and opening your doors to planned and unplanned guests. As the host, you may feel a lot of pressure to get all of those last minute home improvement updates you’ve been putting off done, especially on top of the many other holiday stressors. No need to worry – with these quick and affordable solutions, your home will get the makeover it deserves within your budget and without taking months to complete. ‘Tis the season to remodel. 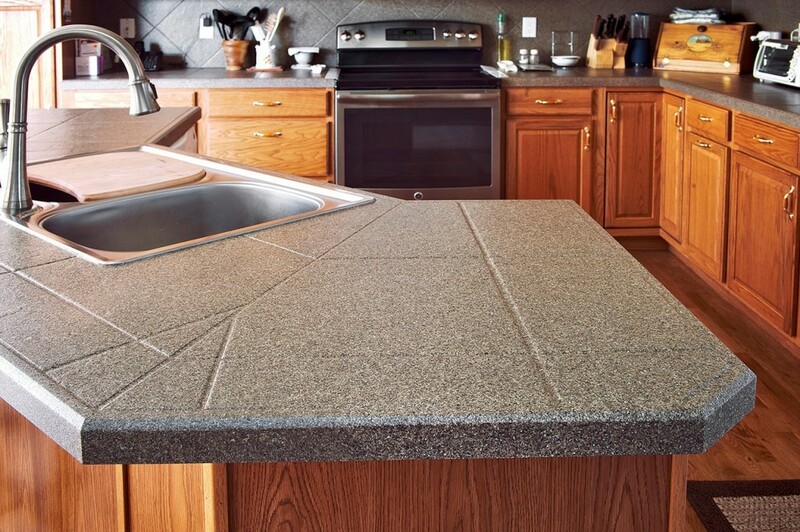 Dull, dated or chipped countertops? 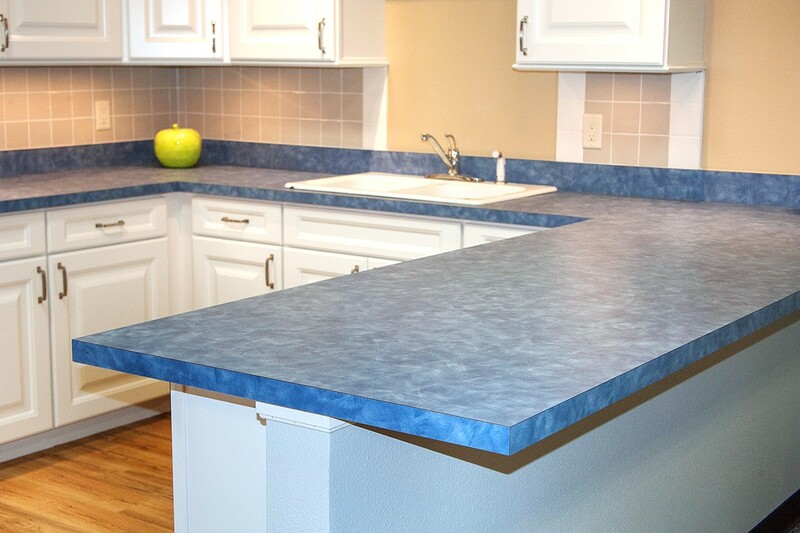 With surface refinishing, you can easily upgrade your existing kitchen countertops in as little as two days or less. 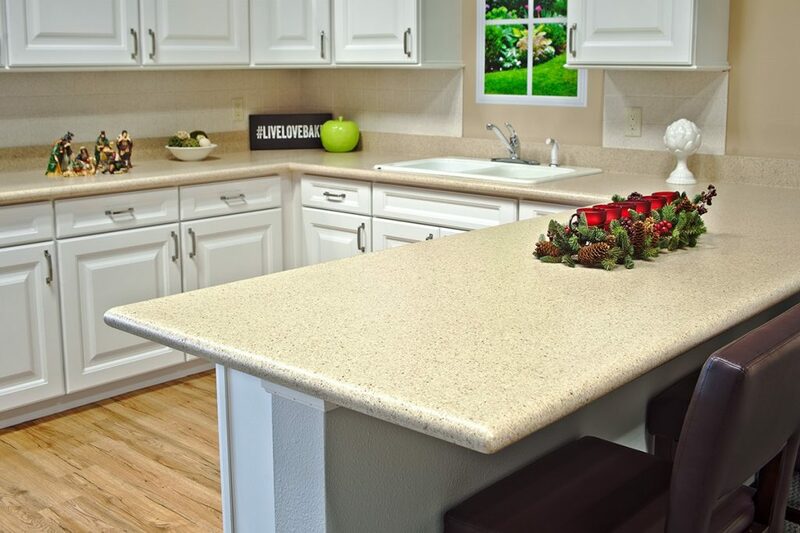 Miracle Method, the nation’s largest refinishing company has helped thousands of homeowners upgrade their kitchen countertops just before the holidays. Not only do homeowners save up to 75% over the cost of removal and replacement remodeling, but they achieve beautiful, durable and high-quality results! 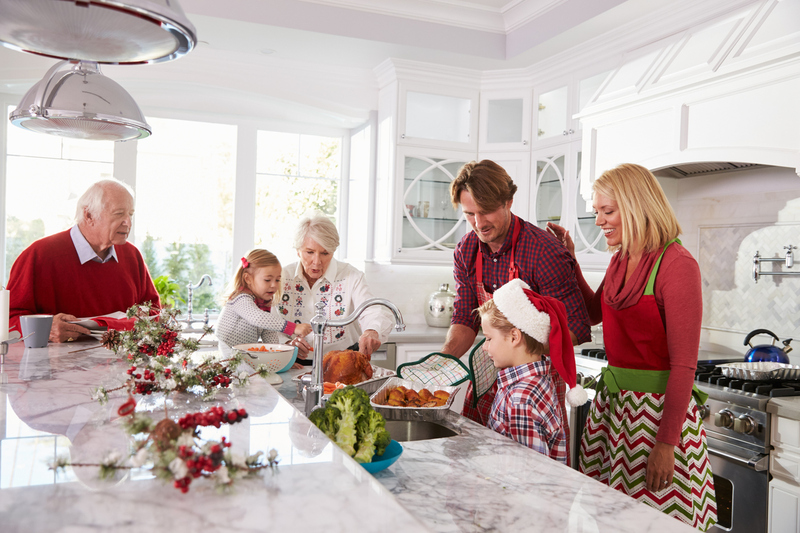 There’s no better time to spruce up your kitchen than the holidays. After all, the kitchen tends to be the number one gathering area for entertainment. 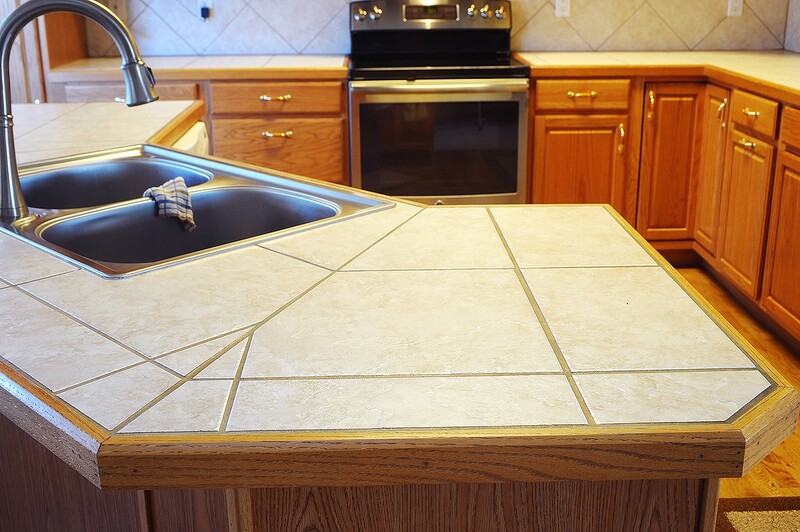 Without a doubt, surface refinishing is much easier and affordable than tearing out your existing fixtures. Replacement means messy demolition, several weeks if not months of contractors, and extensive costs for overall renovations. Take advantage of Miracle Method’s significant cost savings and designer collection of Natural Accents® stone-look finishes. Give your home the beautiful, high-end look of stone without breaking your budget. 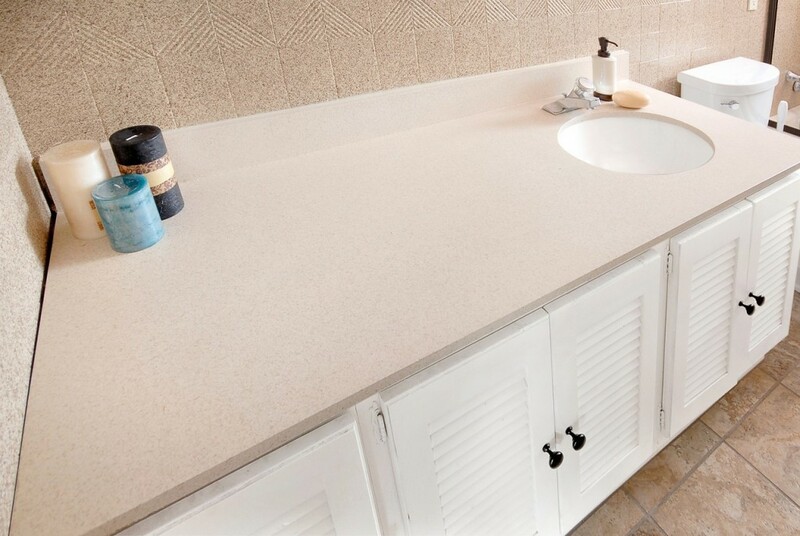 Refinishing your existing surfaces will refresh your dingy bathroom vanities and tile showers in a fresh new space that functions perfectly for your guests. Enjoy the season with affordable kitchen or bath remodeling before the holidays without ever removing or replacing your existing fixtures. Let Miracle Method prepare your home for your holiday guests in as little as two days or less. Call now to schedule a free estimate at 855-212-7337 or click here to find a location near you!